Today we are sharing another fun way to work on fractions. 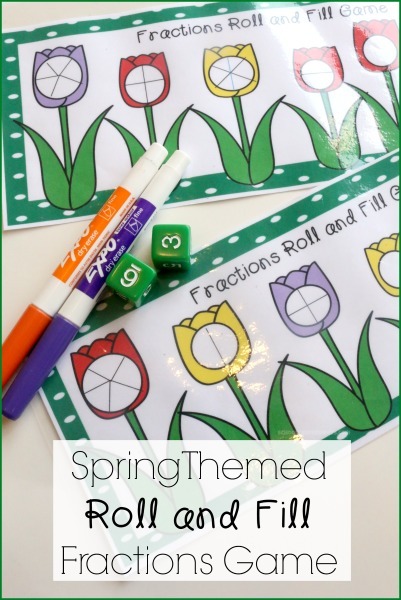 This Roll and Fill Fractions Game is similar to our free Fractions BINGO Printable. 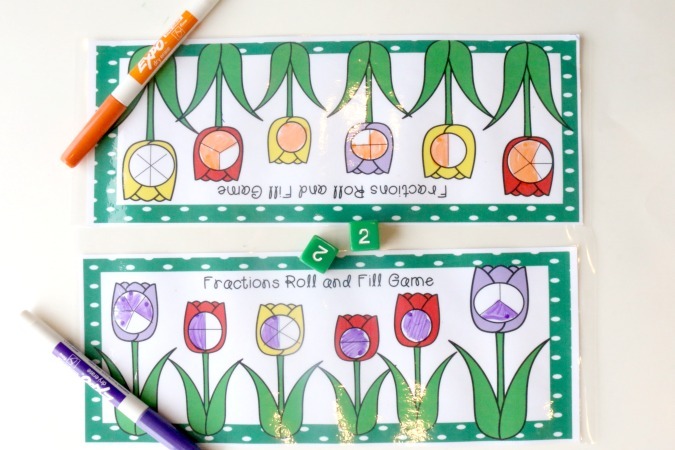 So grab some dice and dry erase markers and you are ready to Roll and Fill the Fractions in this colorful, fun, springtime math game for kids. Gather a dry erase marker for each player and a set of dice . Player 1 will roll the dice and fill in the corresponding fraction. So if 2/3 is rolled, player 1will color in 2 parts of the fraction broken into thirds. The first player to fill in his/her Fraction Garden, wins! 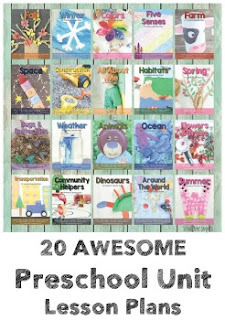 This Free Fractions Math Printable is is only for personal educational use and has been created using HelloWooHoo Font licensed to Jenn Jones -- Spring Tulip Clip Art licensed to Ink n Little Things -- Polka Dot Label licensed to Karen Cox. Please do not alter, copy, upload direct link, sell, or host this fractions game elsewhere.